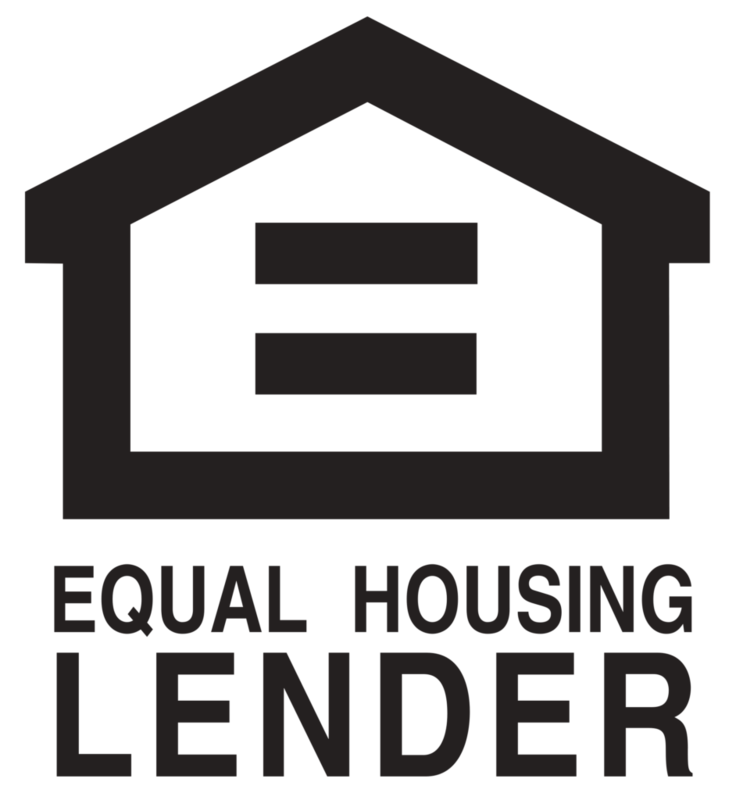 The Government-Sponsored Enterprises (GSE) (better known as Fannie Mae and Freddie Mac) set the Conforming Loan Limit in Texas as $424,100 for a home loan. (This amount varies from state to state and is determined by the median home value within the metropolitan statistical area). This means that anything above $424,100 in Texas is considered a jumbo mortgage and will be securitized by institutions other than Fannie Mae or Freddie Mac. It’s important to note that this $424,100 limit is for a single loan; in other words, there can be additional liens on a property where the sum is greater than $424,100. For example: a single loan of $624,100 in Texas would be a jumbo mortgage; however, jumbo financing could be avoided by having a first mortgage of $424,100 and a Second Mortgage of $200,000 . Jumbo home loans are typically viewed as “riskier” loans when compared to Conforming Mortgages (despite having tighter credit-qualifying guidelines) and typically have higher interest rates than conforming products. The primary reason for the perceived risk is because the secondary market for jumbo loans is not as liquid as the conventional market. Without Fannie and Freddie as buyers for these securities, supply and demand comes into play and the lower demand for these securities commands a higher price (i.e. higher rate). A “typical” jumbo loan may require a 20% down payment, mandate a 700+ credit score, and may have a higher interest rate than a conforming loan. By comparison, a conforming loan has much lower Down Payment Options, such as 3% or 5% down, allows lower credit scores. We do have access to Portfolio Programs for jumbo financing that offer lower down payments, allow credit scores as low as 660, and have comparable rates to their conforming counterparts. Please contact us if you have any questions or would like to discuss a specific scenario.